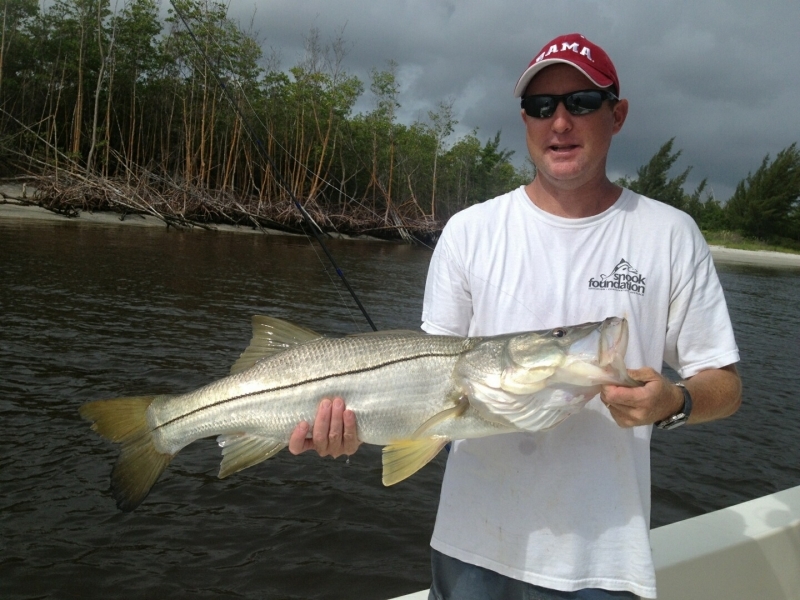 Mike is lifelong resident of Florida, born and raised fishing for snook in the Jupiter Inlet. He attended the University of Alabama and holds a bachelor's degree in Spanish from the University of South Florida. Mike has contributed to every major newspaper in Florida, including the Tampa Tribune, Miami Herald, Palm Beach Post, and 15 years at the St. Petersburg Times. He was the assistant editor of Florida Fishing Weekly and currently writes (and shoots amazing photos) on a freelance basis. He has worked to protect the environment with several organizations, including the Angler Action Foundation since 2007, where he previously served as Vice Chair since 2012. 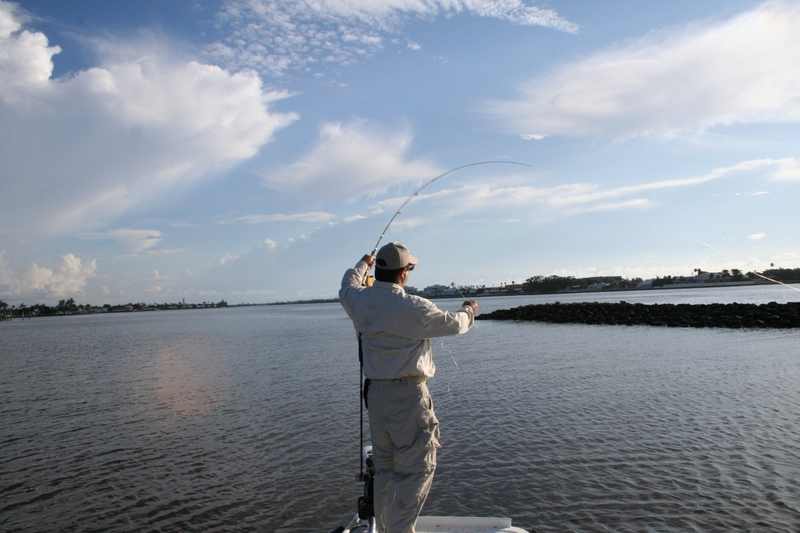 Pete Quasius has been environmental policy advocate in Florida for more than two decades and is a registered lobbyist for the Angler Action Foundation and Audubon of the Western Everglades. After a career in the U.S. Foreign Service, which provided opportunities to fish the world, Pete retired to a family home on Bonita Beach and immersed himself in environmental activities and local political affairs. He became a licensed U.S Coast Guard Captain, worked for Everglades Angler Outfitters in Naples (his best catch there was his wife Maria) and established Time’s Fly’N Charters as an ORVIS fishing guide and fished the Musky Pro Circuit (he swears he never made any money). He became active in environmental and professional organizations concerned with water issues including the Charlotte Harbor National Estuary Program, the Coastal Conservation Association, the Florida and Lee County Professional Guides Associations, the Southwest Florida Watershed Council, the Agency for Estero Bay Management and the Caloosahatchee Citizens Association/RiverWatch (now the Calusa Waterkeeper). He has been on the board of the Angler Action Foundation since 2009 and was elected to Vice Chair of the Board in 2013. He has serves as a member of the South Florida Water Management District’s WRAC, the Water Resources Analysis Coalition. Pete was on the advisory committee for Babcock Ranch Preserve and is past program coordinator for Business People United for Political Action in Ft. Myers. He is currently also is on the board of directors of Audubon of Southwest Florida and Eco-Voice. Pete advocates for protection and recovery efforts in the Greater Everglades including Lake Okeechobee, the Caloosahatchee Basin and Florida coastal waters. He lives in Babcock Ranch right across from the Lake Babcock marina with his wife Maria who is also on the AAF board. Dave Nickles is originally from W Palm Beach, FL and now lives in Sandy Springs GA with wife Becky. He is the Regional Director of Government Relations and Public Affairs for UCB, Inc. After graduating from the University of Florida, he began a career in political science in Washington D.C. serving two terms as Regional Political Director for the Republican Natl. Committee in the mountain states and the southeast. Dave worked on staff in the ’76 Reagan campaign and as SE Regional Political Dir. for the Reagan for President Committee in 1980. Following the inauguration, he joined Pfizer Inc on the Government Relations Team as Director for the southern region; he left Pfizer in 2008 and worked as a consultant until joining UCB February 2012. 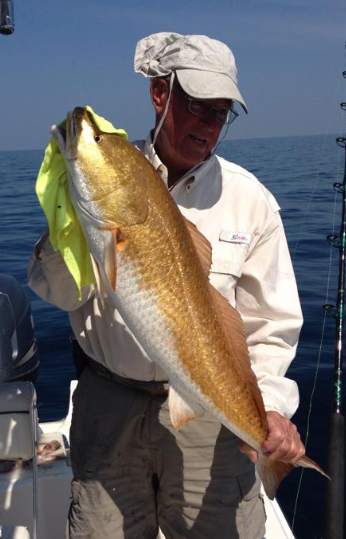 An avid outdoorsman, he enjoys fishing and hunting, especially stalking the greatest game fish – Snook. In 1982 Dave was appointed to the U. S. Marine Fisheries Advisory Council by the Secretary of commerce, Malcolm Baldridge, and served a 4 year term. Mike Green was born in Miami and was raised, and still lives, in West Palm Beach. Mike attended the University of Florida and returned home to manage his fathers chemical manufacturing facility. With a business partner they grew and maintained that business for 23 years before deciding to sell to a larger entity. Mike then began to work for the YMCA of the Palm Beaches in the position of Operations Director. When he left 16 years later, he did so as Executive Director. Having worked both the profit and not-for-profit business worlds, Mike hopes to be worthy addition to the SGF. Mike loves to fish and also spent 25 years coaching youth football and basketball. Mike is married with two grown children. Holly is a resident of Lake Worth, FL and has 13 years of experience working with a variety of governmental agencies in the environmental field resulting in a vast understanding of the role Florida wetland habitats play in the overall health of our state. Holly earned her B.S. in Marine Biology and Zoology from Florida Atlantic University. While studying at FAU, she worked at Gumbo Limbo Nature Center in Boca Raton, FL as a Sea Turtle Specialist conducting sea turtle monitoring during nesting seasons. Upon graduating, she took a position with the U.S. Fish and Wildlife Service (USFWS) in Georgia at the Warms Springs Regional Fisheries Center where she assisted with laboratory and field research on viruses in freshwater fish species. Upon leaving Georgia, she continued in fish research working for the National Marine Fisheries Service (NMFS) as a Biological Observer on a commercial fishing boat in the Gulf of Mexico, where she collected data in support of new fishing regulations for deep water reef fish. Following NMFS, she accepted a position with the South Florida Water Management District’s (SFWMD’s) Water Quality Monitoring Department where she worked for five years carrying out permit mandated water quality sampling, research, and monitoring throughout the SFWMD footprint, including sea grass surveys throughout Indian River Lagoon. Holly then took a position for the next two years with the Florida Department of Environmental Protection (FDEP) working as their primary compliance officer for their Southeast, Southwest, and Kissimmee River District Offices on Everglades and large scale Restoration Construction Projects permitted to the USACE and SFWMD. Currently, Holly is a Senior Scientist in the Office of Everglade’s Policy and Coordination with the SFWMD handling all aspects of permitting and compliance on Everglades and large scale Restoration Projects, including construction, operations, and maintenance activities throughout the District’s footprint, mainly focusing on the Storm Water Treatment Areas (STA’s). 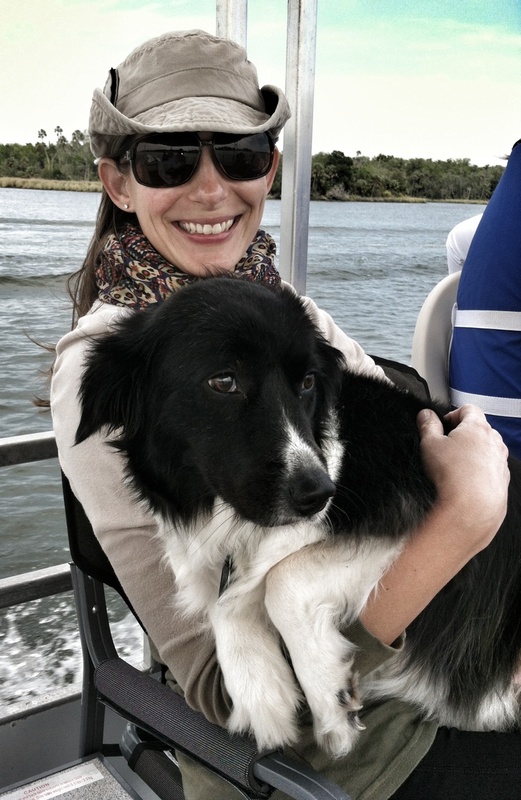 Holly is certified through FDEP as a Florida Stormwater Erosion and Sedimentation Control Inspector, is a graduate of UF’s Florida Master Naturalist Program, and formerly held a U.S. Coast Guard Captain’s License. In her free time, Holly is also owner of a small family run business called RainLife Rain Barrels out of Lake Worth, FL. RainLife Rain Barrels gives educational workshops and presentations to local municipalities, colleges and schools, garden clubs, environmental organizations and foundations, and at local green events and expos on the importance of water conservation and how rain barrels can help in efforts to conserve water. RainLife Rain Barrels builds and sells rain barrels using recycled barrels in order to keep the costs low and affordable. RainLife Rain Barrels also works with local artist for display models, and on commission, to bring awareness to water conservation efforts. Brett served as Chairman from 2009-2011, and as Regional Director (SouthEast) for three years prior. He is a contributing editor to Florida Sportsman Magazine, and a special education instructor at in the Palm Beach County school system for 16 years where he promotes an academic curriculum through environmentalism and resource conservation. Brett served in the United States Army in both Intelligence and as a Paratrooper with Special Forces Operations. He attended University of South Florida and holds a Bachelor's and a Masters degree in Communications Sciences and Disorders. He is an avid guitar player, fly tyer, photographer and fisherman. 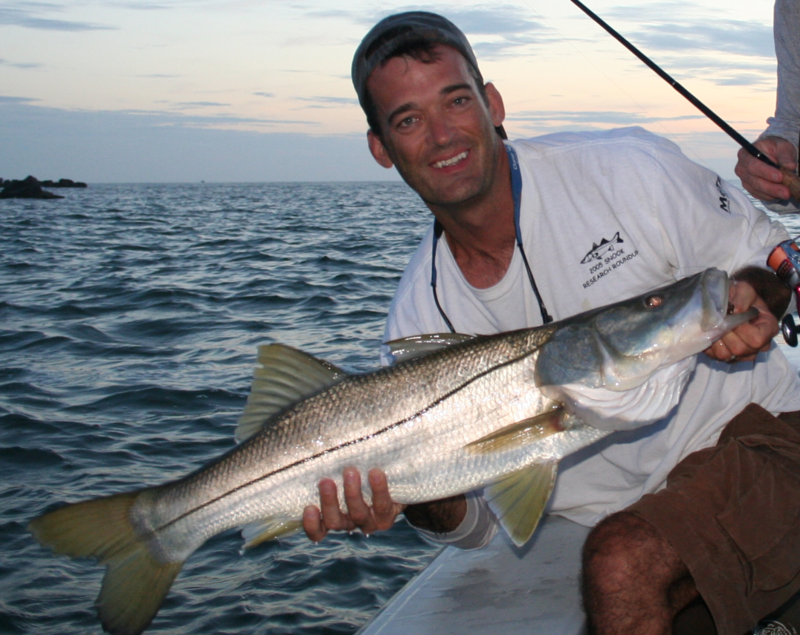 Brett was chosen as Angler Action Foundation's 2009 Person on the Year for his accomplishments on behalf of inshore fishing, and in that year he also completed the book, Sportsman's Best: Snook.